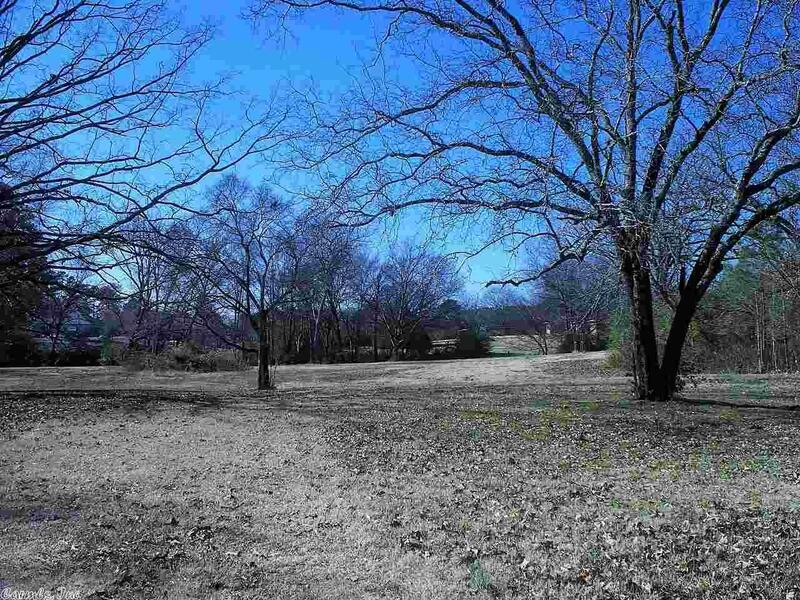 3.73 +/- ACRES IN LAKESIDE SCHOOL DISTRICT! Great location close to the school, bypass and hospitals. In an area of nice homes. Rolling land with some mature trees. Utilities at the street.